Located in the Villa San Cipriani complex on La Villa Marina in Marina del Rey. This townhome went into escrow within 15 days of being on the market! 2 bedroom 2 1/2 bath with over 1,900 sq.ft., private patio and an enormous garage with storage room. These townhomes are really appreciating in value right now. If you own or are planning to buy one of these… then now is the time and the interest rates are still quite great. Let us know if you have any questions! 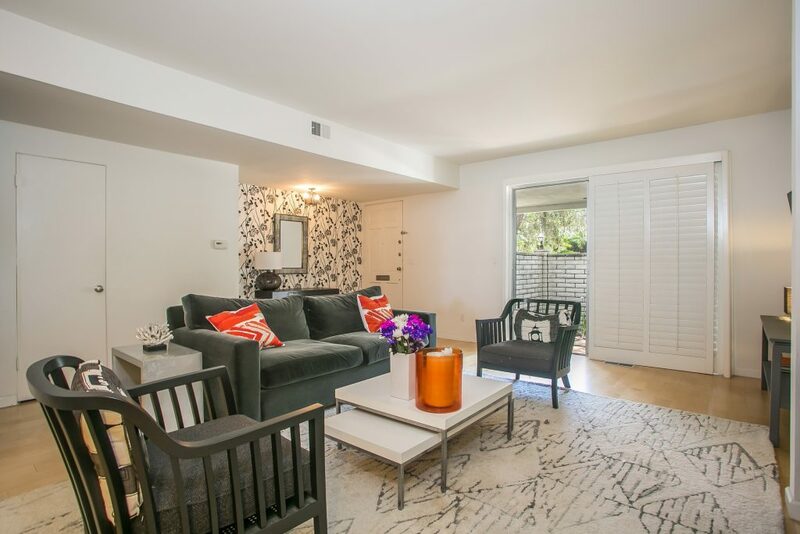 This beautiful 1900+ sq ft townhouse boasts an elegant open floor plan. Step into the inviting living room with a fireplace, maple floors, crown moulding and plantation shutters leading to your private patio. Kitchen features granite counter-tops and stainless steel appliances. Upstairs is the spacious master suite with abundant closet space with en-suite full bath. Second bedroom features large walk-in closet, balcony and a 3/4 bath hallway adjacent. Other features include an in unit laundry room and a large private attached 2-car garage with an additional huge storage room of approx 420 sq.ft.. Just outside your door in the gated Villa San Cipriano community is a lush shaded garden, pool and well-manicured grounds. 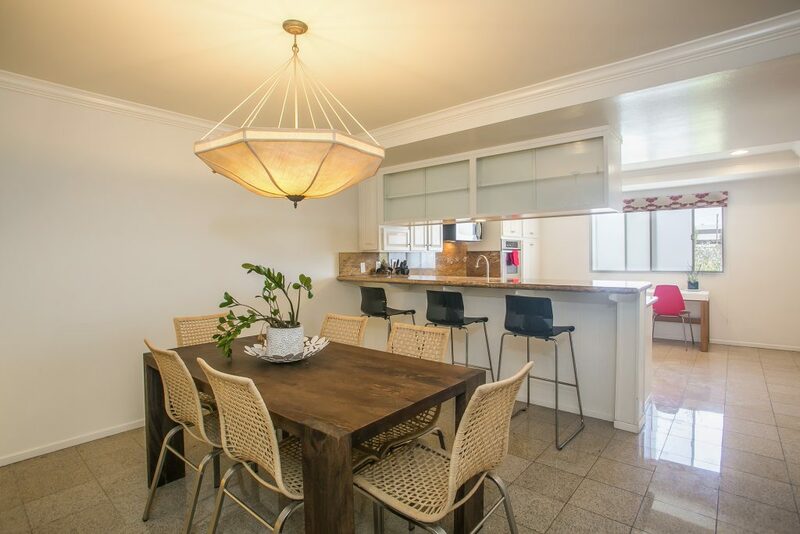 Enjoy the location close to the Marina, beach, bike paths, parks, restaurants and shopping.